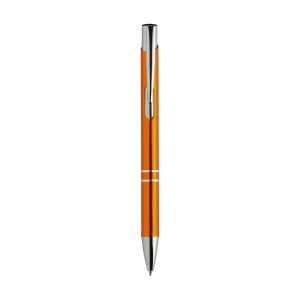 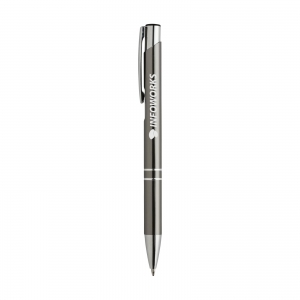 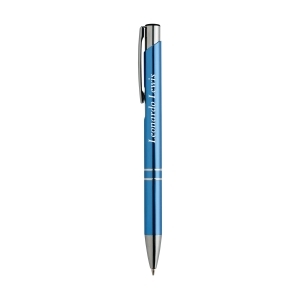 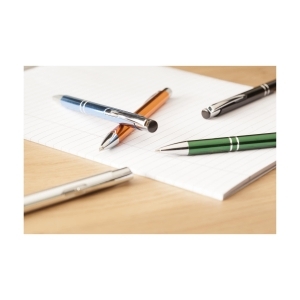 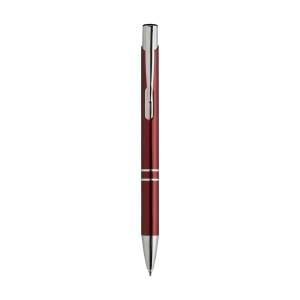 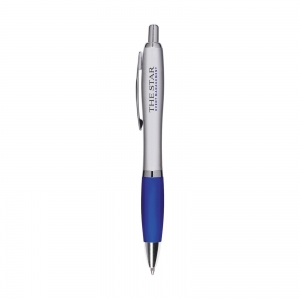 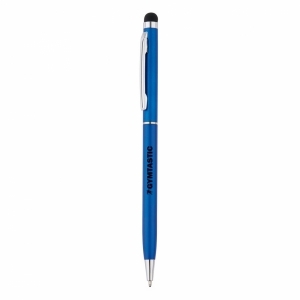 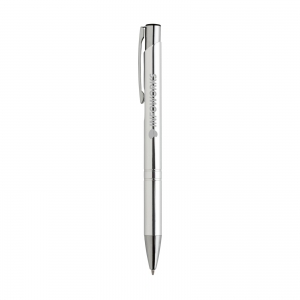 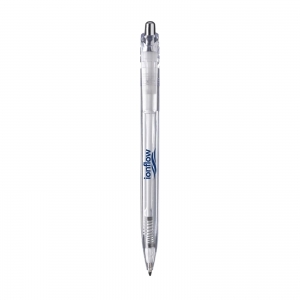 Blue ink, aluminium ballpoint pen with shiny, metallic look barrel and metal clip. Give your gift more character with our stylish gift packaging. To order an unprinted EbonyShiny pen, please complete the details below.